Chris Grider has taught at the School for more then 14 years. 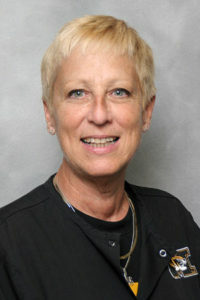 In May 2003, she began teaching in the school’s accelerated program. Chris is also active in student activities outside the classroom. Co-facilitator for the Nursing Freshman Interest Group (FIG).